Musician P.J. Pacifico sounds different on his new EP release. Does the change in direction work? Singer-songwriter P.J. 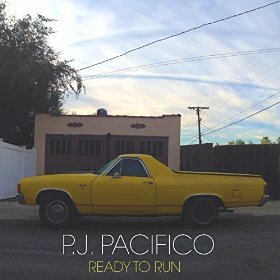 Pacifico is going through some changes, as reflected in his latest release, an extended play (EP) disc entitled Ready to Run. The time he spends writing songs in Nashville is now augmented by time spent in the City of Angels. 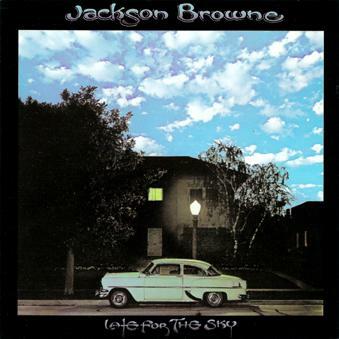 The influence of Los Angeles can be seen on the cover of Ready, which pays homage to Jackson Browne’s Late for the Sky album. And Pacifico is co-writing songs with the team of Garrison Starr and AG, women who also handled the production on this release. Pacifico has come to terms with his status as a long-term cancer survivor (Hodgkin’s disease), a theme that runs through the five songs on the EP. And he’s gone retro, focusing on capturing the sound of the 1980s on this grouping. Does it all work? Well, let’s take a look at the songs on Ready, four of which can be seen and heard on YouTube. “All for Something” is the first track, and it opens with the sound of a heartbeat. It sounds like a Sting recording crossed with Paul Simon during the latter’s Graceland period. Pacifico is reflective as he sings: “Baby, nothing good ever comes easy/And everybody knows it/I swear it’s all for something/If you’ll keep holding on.” The song could either be about a lost love or surviving a dreadful disease. This is a song that remains with the listener for a day or two after hearing it. “While You Were Looking Away” is like Simon melded with Browne. The lyrics are definitely Browne-ish: “Nobody could have loved you better/It wasn’t getting any easier/Oh, I ran out of reasons to stay/While you were looking away/You don’t know what you want/You don’t want what you have/And now there ain’t no one left/You can blame me for that.” Note that Pacifico feels guilt, something that’s also true on the next track. “Among the Living” is clearly about Pacifico’s experience with disease and his guilty feelings over having survived while others did not: “I was surviving/I want to forgive myself/For I’m among the living.” It’s a good song, but it’s marred by the heavy-handed production. There’s too much bass and Pacifico’s voice is at too low a range. “Living” would have been more effective if given a George Harrison-style arrangement. Still, Pacifico gets off a great line: “The thing that might kill you/Just might save your life.” He should know. “I Want Your Love” is the track that’s not on YouTube, but it should be. It sounds like a Bruce Springsteen composition and production, with a bit of Ryan Adams thrown into the mix. The song closes out, quite interestingly, with Beatles-like sound effects. A very effective song, it should have been the single. “Ready to Run” closes out the set with another overly-produced song. The sounds bury the vocal and the melody. In terms of reflecting the ’80s, this comes off as more Bryan Adams (“Run to You”) than Browne (“Running On Empty”). “Ready” would have been more memorable if delivered in a humble, pensive Browne-like style. It’s understandable that artists like to change things up, and it’s admirable that Pacifico’s taken risks on this new release. But I found there’s an overall sameness to the tracks due to the heavy, boomy production. This makes listening to this EP somewhat tiring. Make that more than somewhat. 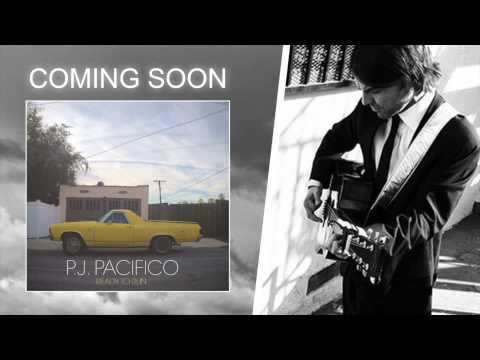 I may well be in the minority, but I’d love to see the talented Pacifico return to the quieter guitar-based, almost folk rock sound reflected on earlier songs like “Half Wishing,” “Champions and Guardians,” and the beautiful “Lakeshore Drive.” I think Pacifico is in his natural sweet spot when he’s channeling the sound of the 1960s and ’70s. Long-time Pacifico fans will no doubt want to pick up Ready to add to their collection. For those new to him, I’d suggest sampling his work on YouTube to see if you prefer his prior or current sound. Shorter, Rodgers and Salazar all ran at a time when the hunger for achievement coexisted with real hunger. The two complemented each other, perhaps more than money ever could. Kings of the Road promised to be an exciting look at the running boom in the U.S. which arrived in 1972 and lasted a year more than a decade. (We now seem to be in the midst of a second running boom, at least when it comes to the sale of running shoes, trail running shoes and related gear.) 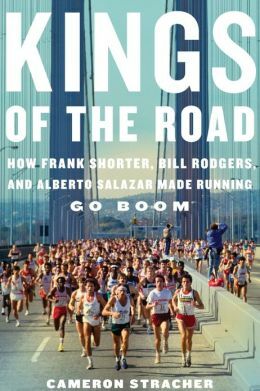 It’s advertised as a look at the period through the eyes of three major American runners of the time — Frank Shorter, Bill Rodgers and Alberto Salazar. Unfortunately, none of the three main characters (all of whom were interviewed by the author) comes to life. And Cameron Stracher seems to have gone out of his way to create or perpetuate stereotypes of the three. Shorter’s the intelligent, calculating figure; Rodgers is the intellectual lightweight member of the band — Ringo, if you will; and Salazar’s the brooding, anti-social and troubled Latino-American. It all comes off as dry, a bit lifeless and another road trip over territory that’s been well-covered before. In contrast, Duel in the Sun by John Brant, about the 1982 New York City Marathon, is near-essential reading for runners. Most troubling is the conclusion. Instead of tying things together in a logical fashion, Stracher proceeds to over-intellectualize running — as if it were the very basis of human ambition and existence. It’s not rocket science or — with the possible exception of Salazar — a matter of life and death. It’s not even only rock ‘n roll. It’s getting outside and placing one foot in front of the other for a few miles and not a whole lot more. A review copy was provided by the publisher. This book was released on April 9, 2013. In the 1980s, Elton John saw friend after friend, loved one after loved one, perish needlessly from AIDS. In the midst of the plague, he befriended Ryan White, a young Indiana boy ostracized by his town and his school because of the HIV infection he had contracted from a blood transfusion. Ryan’s inspiring life and devastating death led Elton to two realizations: His own life was a mess. And he had to do something to help stop the AIDS crisis. 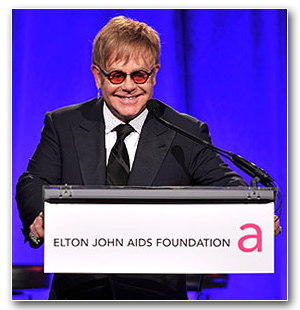 Since then, Elton has dedicated himself to beating the epidemic and the stigma of AIDS. He has done this through the Elton John AIDS Foundation, which has raised and donated $275 million to date to fighting the disease worldwide. 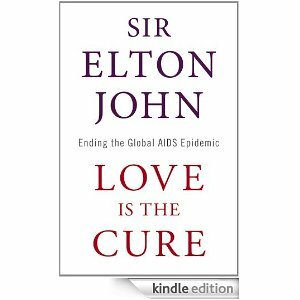 Love is the Cure is Elton’s personal account of his life during the AIDS epidemic, including stories of his close friendships with Ryan White, Freddie Mercury, Princess Diana, Elizabeth Taylor, and others. It is also the story of the Elton John AIDS Foundation. With powerful conviction and emotional force, Elton conveys the personal toll AIDS has taken on his life — and his infinite determination to halt its spread. Love is the Cure: Ending the Global AIDS Epidemic will be released by Little, Brown and Company on July 17, 2012. 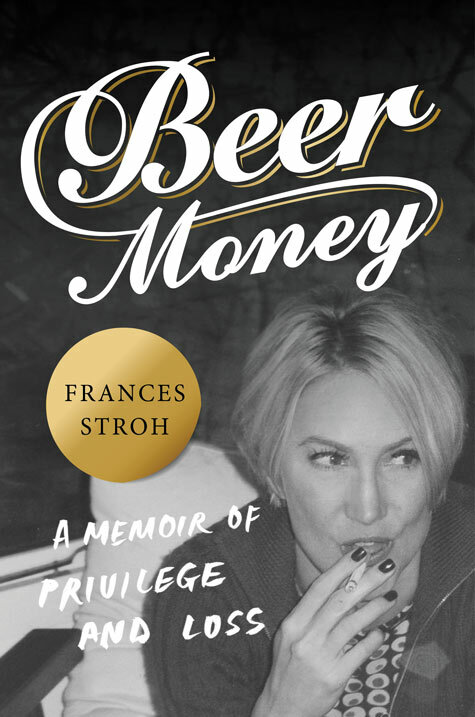 All proceeds from the sale of the book will benefit the Elton John AIDS Foundation. 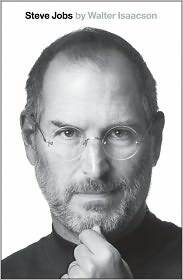 Steve Jobs, the biography by Walter Isaacson (originally entitled, iSteve: The Book of Jobs) is an engaging biography that’s unique in that it allows us to get to know the man even more than the ultra-legend. 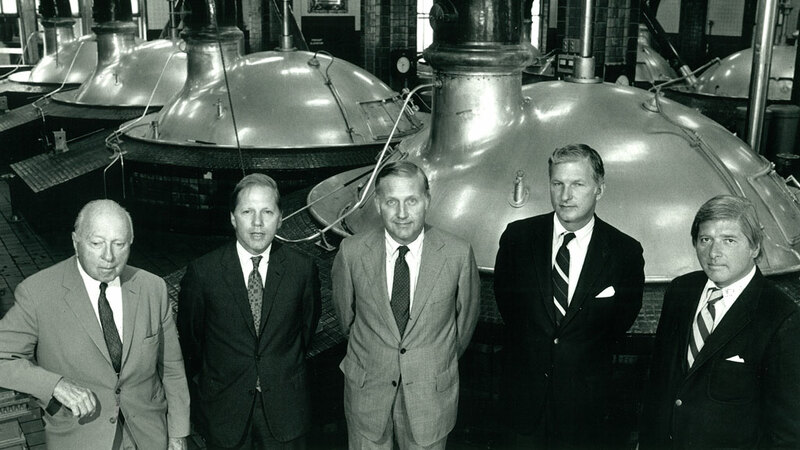 This is the amazingly true story of the person who was given up for adoption at birth, and went on to run the most valuable company on the face of the earth. Although his contemporary and life-long rival Bill Gates outgained him in personal wealth, Jobs succeeded in earning the respect of both computer technology experts and the average consumer as the developer and producer of increasingly better, always innovative products. 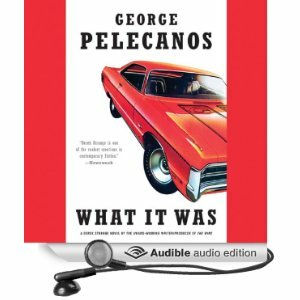 While this book is not intended to be a comprehensive account of the PC and Silicon Valley, it gives us just enough information to understand where Apple fit in among its hardware, software and search technology alternatives such as Microsoft, Hewlett-Packard, Dell, Compaq, Google, Oracle, Adobe and others. If you’ve read numerous histories of the era, you will likely be surprised to see how both Larry Ellison and Bill Gates come off as nothing less than gentlemen in this telling. Ellison was especially close to Jobs, even offering to buy-out Apple Computer after Jobs’ ouster. 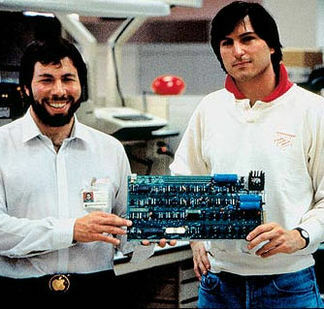 But Isaacson is not afraid to show us that Jobs was a human with flaws. In addition to possessing a temper which he claimed to be unable to control, Jobs “tended to be generally dismissive of philanthropic endeavors.” This was the case even though his wife founded College Track, an organization making efforts to help economically disadvantaged kids get into college. Jobs never visited College Track’s after-school centers in the poor high schools where the program was (and is) located. Like a hammer that sees everything in sight as a nail, Jobs also tended to view technology as the solution to every one of society’s difficult problems… A very ill Jobs was to personally lecture President Obama on his view that all education should be digital and interactive (physical classrooms, teachers and whiteboards arguably being obsolete); though, in fairness, Bill Gates has made similar comments – some of which are quoted in Steve Jobs. Steve Jobs – the man who saw the future and built it for us. This book was purchased by the reviewer as a Nook Book download. It is also available in hardcover form, as a Kindle Edition download, and in abridged and unabridged audiobook versions. Note: According to this biography, Steve Jobs once met in the late 70s with a class of Stanford University students and showed them a prototype of a laptop computer. He informed them that this was the type of PC that Apple would be building and selling in the 1980s. And Apple did so. Years later, he told a different class at Stanford that they would one day be using PCs “the size of a book.” And now we have 7″, 8.9″, 9.4″, 9.7″ and 10.1″ tablet PCs. This is a quick look at recently released books, and soon-to-be-released books that I’m looking forward to reading. 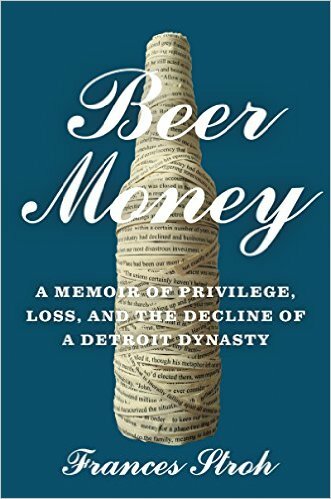 This is already the best-selling book in the country, based on pre-release orders at Amazon. Isaacson earlier wrote the mega-selling Benjamin Franklin: An American Life and the recent, tragic death of Steve Jobs will only heighten the interest in this almost 700 page biography. This is an authorized bio, as (according to Reuters) Jobs knew that his death was imminent and wanted his kids to know him through this expected-to-be definitive work. Jobs had made clear to his friends and co-workers that nothing in his personal or professional life was off-limits. Steve Jobs will also be available as an audiobook; unfortunately, an abridged one. 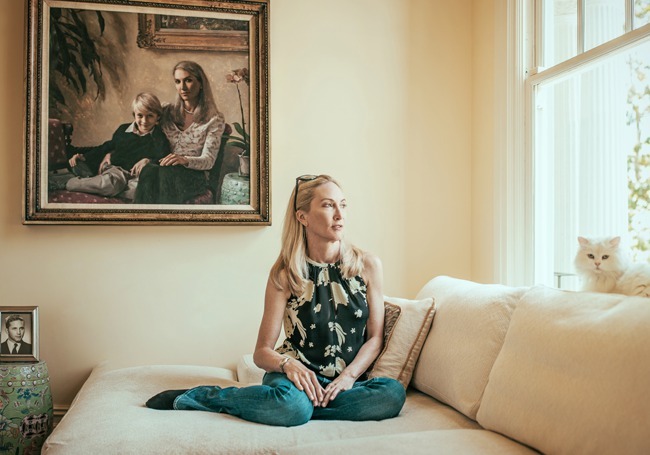 The Pulitzer Prize-winning author of Middlesex and The Virgin Suicides returns with a story about a not-so-calm year in the lives of three college seniors (one female and two males) attending Brown University in the early 1980s. It’s about love lost and found, and the mental preparations that young people must make before entering the stolid world of adults. 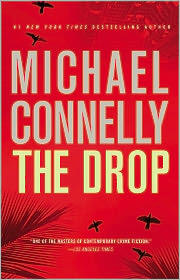 From the author of The Lincoln Lawyer and The Reversal, comes the latest thriller involving LAPD Detective Harry Bosch. A bored Bosch is getting ready for retirement when two huge criminal cases with political and other implications land on his desk. Both cases need to be solved immediately and, as usual, Bosch must break some major investigative rules in order to do so.